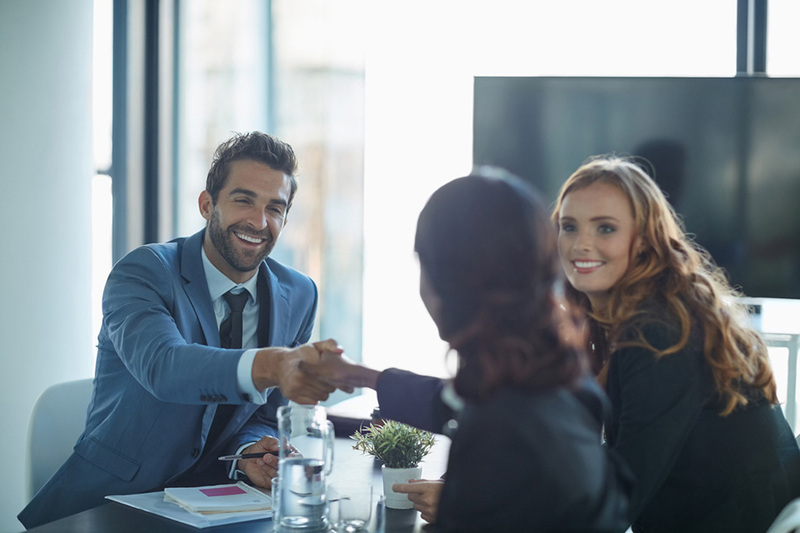 You might not think of the client onboarding process as a key differentiator in your service offering, but perhaps that’s worth re-examining. The onboarding process is, after all, the first experience that your new client will have of your administration, as well as their first experience of your approach to achieving regulatory compliance. Efficient administration is an important contributor to client satisfaction, so these are important first impressions. This is where RegTech can play a vital role. Increasingly, firms are turning to external service providers to supply technology to support onboarding. Innovation in this area continues apace, with no less than 3 of the 29 firms in the latest FCA regulatory sandbox cohort looking to provide new solutions. Further motivation for making these changes is provided by the escalating costs, resources and timescales of the onboarding process, which also means that it can take some time before the firm starts to earn fees from the client. It pays firms, therefore, to consider the best approach to streamlining KYC and AML tasks. However, adopting RegTech solutions to achieve this result without losing your key differentiators can be more of a challenge. What questions must you ask in order to implement solutions to support onboarding without becoming a clone? Should you clone your current processes? Your current processes may have grown organically, in response to firm-specific requirements or your interpretation of regulatory requirements. Along the way, they may well have become muddled and inefficient. Clients may complain that they are asked the same questions multiple times or that key documents are requested very late in the process. This is an opportunity to step back from ‘what is’ and consider what options there may be for improvement. This may draw on the supplier’s standard processes, but there may be good reasons for wanting different processes, driven by such factors as your risk assessment approach, as discussed below. Either way, replicating a poor and inefficient process as an automated one will not drive the improvements you hope to achieve. To gain full benefit from the implementation of any technology, it’s essential to engage in robust business analysis and question your end-to-end processes. Consider what the best way to achieve compliance is at the same time as looking at it from the client’s perspective. This may drive changes such as the order in which documents are collected. How do you ensure that information is only gathered and validated once? Should you, for example, ask the client for passports before verifying the information contained in that document? At what stage in the process do you request the information required – is the roadmap laid out clearly from the start to avoid delays, repetition and misunderstandings? Bear in mind that your focus should not just be on the onboarding process either – the regulator has voiced concerns about the quality of ongoing monitoring, for example checking for changes of beneficial ownership. Extending the process beyond day 1 should be considered at the outset, to ensure these checks can also be supported. Will the supplier treat you like a clone? Having defined your optimum process, you should be in a position to assess the extent to which suppliers can meet these needs. Too often, suppliers offer a standardised process which covers only the core, vanilla requirements. While this can be valuable, there are a number of points to be addressed before opting to simply adopt what’s on offer, bearing in mind that your firm is not a clone of any of their other customers. Your onboarding checks will be driven by your assessment of risks and your interpretation of regulatory and legal requirements. Given the regulatory focus on the importance of independent risk assessment, this should not be abandoned in favour of the supplier’s standardised approach. It’s not only appropriate, but essential that you continue to evidence application of your own processes, where these are driven by different risk assessments than might be applied by another firm. This will lead to more complexity and breadth of processing requirements. You need to know whether the supplier is willing and able to support these or whether you are comfortable with retaining the work which sits outside the scope of their services. You will also want to know to what extent they are open to adopting the processes and timings you have defined. The best suppliers will have suggestions and may even partner with you in the analysis of the optimal approaches. Can you treat your clients as clones? Clearly, the answer is that your clients are not clones either. There is therefore a limit to the level of automation that can be implemented, when exceptions are so common and require different processes or judgements to be applied. RegTech is often considered in relation to readily automated standard processes, though good analysis can help to break out further opportunities for automation. However, pairing up automation with structured manual processes, supported by workflow systems, can be a powerful solution. This can enable greater controls, evidence and intelligent use of skilled resources than a procedure which simply drops the automated results into the firm’s lap with no follow-on actions supported. For this to work, it is key to ensure that the relevant technology components really can dovetail together and are not just stuck together with the proverbial piece of gum. This may require the supplier to interface with your existing workflow systems. Can they deliver to this requirement? The overall onboarding process should be as seamless as possible, so that each next step is mapped out for the relevant system or individual to handle. This is where the analysis work which you did earlier really comes into its own, as the processes have already been optimised and mapped out on paper. Having undertaken all of the preparatory work and implemented the combination of automated and manual processes which meet your needs, your onboarding process may be positively bionic. The perfect combination may bring together technology and human processes, all driving towards outcomes which are aligned to your risk assessments and analysis and which provide the client with a clean and positively differentiated first experience of your firm. And not a clone in sight! Clone Wars: How RegTech Can help You Stand Out from the Crowd (21 September 2018) .